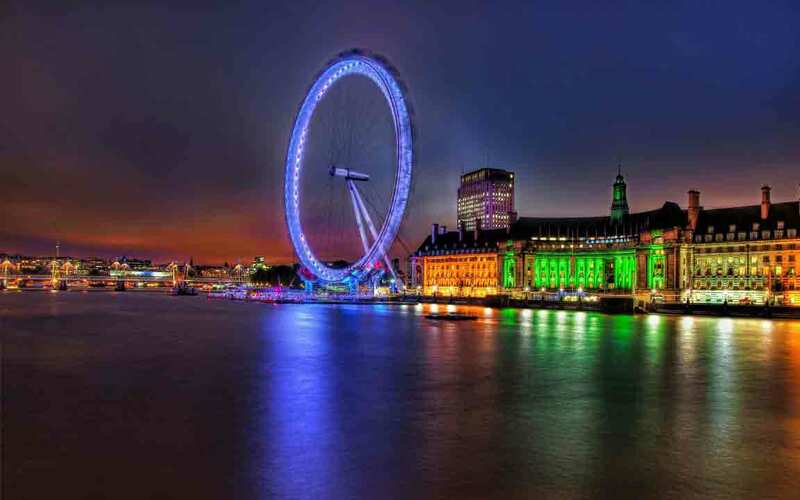 ShopinHolidays caters your long desire of Western Europe tour packages from Nepal in a most magnificent way via its multi-destination package comprising Western Europe’s some of the most visited tourist destinations. 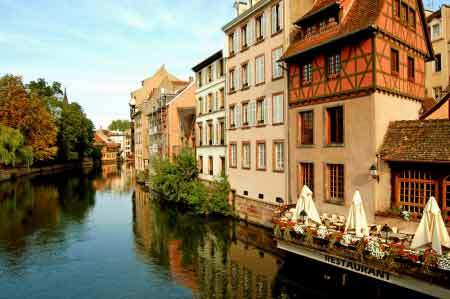 Western Europe tour packages are undoubtedly the most compelling vacation’s that anyone can desire for. Exploring marvelous countries to include France, Belgium, Netherlands, Germany, Italy, and Switzerland and involving in a series of sightseeing comprising some of the greatest sights ever on the face of the word including but not limited to Eiffel Tower, Seine River, Mount Titlis, and Cologne Cathedral is nothing but a dream come true for those who are willing. The architectural marvels these countries pose, the historical landmarks dating back centuries, the picturesque views, the glorious cultures, the rich traditions, and the impeccable elegance and sophistication are memories to take back home forever of what is rightfully the trip of a lifetime. Arrive in Paris Airport whereupon you will be welcomed and greeted by our English-speaking assistant/representative with placard. After completing all the necessary immigration requirements at the airport, you will be escorted to a long-distance coach and proceed towards your hotel through the roads of Paris. Upon reaching your destination, dinner will be arranged at a fine Indian Restaurant for a proper dinning experience. You will experience A-one hospitality and be spending overnight comfortably at Hotel Novotel Paris Est or similar, located by the gates of Paris. Today, you will be starting your day with a nice pleasant continental breakfast in hotel. 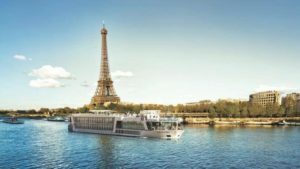 Prepare for an once-in-a-lifetime delightful experience in Paris with our scheduled half-day Paris City tour along with visit to Eiffel Tower & Cruise. After breakfast, hop onto the coach accompanied by our English-speaking guide, who will guide you through the tour of Paris interestingly informing you about the history and culture and significance of the sites you will be visiting throughout the day for your delight. 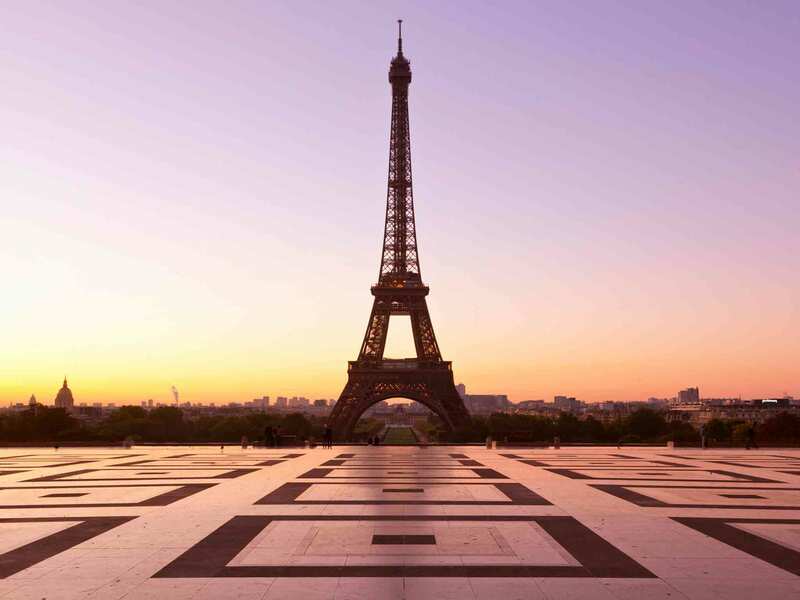 After a half-day tour of Paris City, you will now arrive at almost everyone’s favorite destination, the Eiffel Tower, the Symbol of Love (you will be visiting level 2 of the tower on your own after proper guidance). 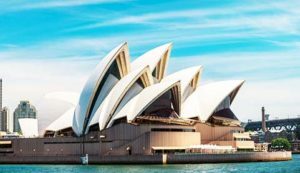 A well-know landmark that needs no introduction, named after its engineer whose company designed and built the tower, is one of the most recognizable structures ever build on the face of the world. Eiffel Tower is everything you dreamed of and much more. Eiffel Tower provides the best panoramic view of Paris as seen from nowhere else and it’s immensely mesmerizing. 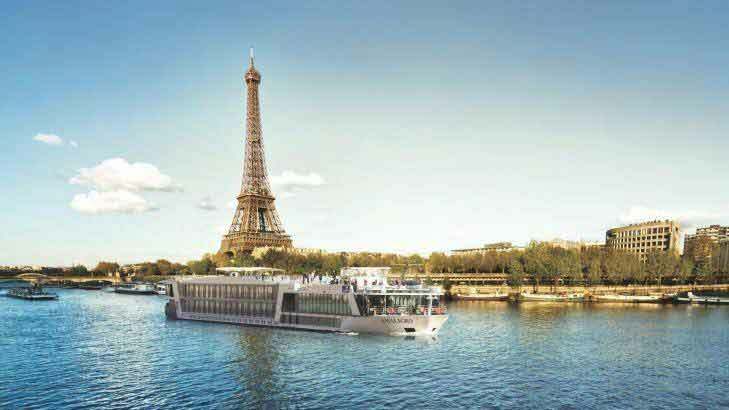 After Eiffel, enjoy Seine Cruise on the River Seine and discover some of the most famous monuments of Paris, historic architecture, and the city’s striking beauty. After an overwhelmingly aesthetic and romantic tour of this magnificent city, you will be dining in a fine Indian restaurant enjoying and relishing on the delicacies that Paris has to provide. Our drop-off service will drop you at Hotel Novotel Paris Est or similar for a cozy overnight stay. Greet the day with a pleasant breakfast at the hotel. Today, we will be exploring Brussels, the capital city of Belgium. You will be picked up by our long distance coach and will be up and about for a two hour long guided tour of Brussels with an English-speaking guide. A fascinating capital city of Belgium, Brussels is a surreal hidden architectural treasure. Brussels may be famous for its beers, waffles, and chocolates, but there is far more to its tantalizing environment and various architectural gems. Leaving Brussels, you will be traveling on a three-hour long road trip to Amsterdam, home to internationally renowned attractions and unique experiences. 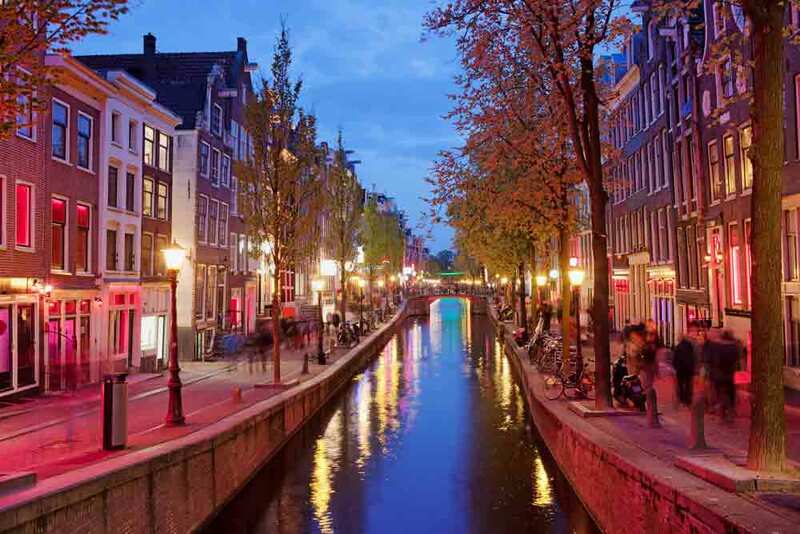 Known for its artistic heritage and elaborate canal system, Amsterdam is admirably famous for its delightful restaurants, quirky festivals, vintage filled shops, and treasure-packed galleries and museums. After a long road trip and upon arrival to Amsterdam, you will be checked into Dorint Airport Hotel or Similar and after a delightful delicious dinner at the restaurant, you will be spending a cozy and comfortable overnight stay at the hotel. Starting the day with elegant continental breakfast in hotel and breathing in Amsterdam air on a stupendously fresh morning, you will proceed to our long-distance coach that will be waiting your arrival to leave for Den Haag, popularly known as The Hague. Den Haag is a city like no other cities in the Netherlands with a unique blend of beach and city life. Known best for its lovely wide sandy beaches, Den Haag is home to headquarters for numerous major Dutch companies and organizations. Upon arrival to Den Haag, you will be visiting Madurodam, one of Holland’s most popular and most visited destinations, famously known as miniature park. After enjoying the exquisite beauty of Dan Haag, you will swiftly travel on a just above-an-hour return trip to Amsterdam where you will be accompanied by an English-speaking guide for half day visiting the Wooden Shoe & Cheese Factory for a surprising experience comprising a fascinating demonstration of wood clog making from pine wood blocks, tasting the cheese, observing friendly staffs in traditional dresses and hearing about cheese making on person. One of the best places to collect souvenirs. Following the wonderful time, its now time to experience Amsterdam from the water on a Canal Cruise. A cruise tour through the canals is one of the most popular things to do in Amsterdam. Enjoy the 17th century merchant houses, churches, bridges, illuminated buildings, and much, much more and delve into the beauty of Amsterdam. Ending a perfect day with a nice sumptuous dinner at an Indian restaurant, you will be dropped off at Dorint Airport Hotel or similar via our drop-off service for an overnight stay. Today, get ready for an once-in-a-lifetime experience in Cologne, home to well-renowned 12 great Romanesque churches and more than 200-year-old history of bottled fragrances. After a mouthwatering delicious continental breakfast at the hotel, you will get picked up by our coach for almost a four-hour long journey from Amsterdam to Cologne. Enjoy the road trip, experience unbelievable photo opportunities, and arrive Cologne for an orientation on two-hour guided tour. Visit the most beautiful churches and Cathedrals upon arrival to Cologne, a beautiful and historically rich city. Magnificent Cologne Cathedral is a hallmark of the city on the Rhine River. A Gothic masterpiece recognized by the UNESCO World Heritage, Cologne Cathedral is undoubtedly the most famous landmark also known as a monument of Christianity. The rest of the day is free for your delight. Enjoy Cologne’s streets, medieval-styled architecture, the skylines, roman towers, and much more. This blissful experience will be followed by dinner at an Indian restaurant and ending the day, you will stay comfortably enjoying warm hospitality in Holiday Inn Express Köln- Troisdorf or similar for an overnight stay. Get picked up by our representatives after filling up on a nice and healthy breakfast at the hotel for a tour to Frankfurt on our jam-packed yet a convenient tour. 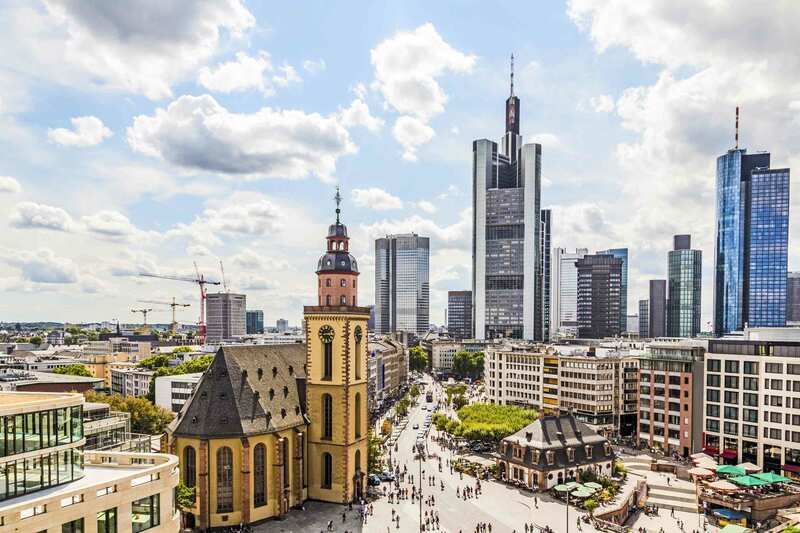 A guided tour of Frankfurt, the city known for its futuristic skylines and most avant-garde skyscrapers of Europe, is sure to render you speechless. Frankfurt’s high-rising buildings, immaculate architecture, historic sites, and flea markets are world renowned for its unique blend. Indulge in the beauty that Frankfurt has to offer, get some free time for shopping collecting memorabilia and souvenirs. Explore city centre and design and fashion shops, Frankfurt’ S specialty. After a nice day of strolling around Frankfurt, dine in one of the finest Indian restaurant for mouthwatering delicacies and get dropped-off at Ramada Hotel Micador or similar for a pleasant overnight stay. 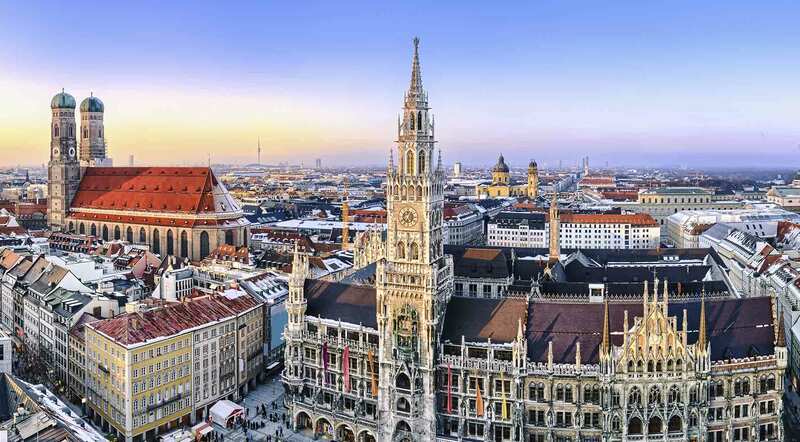 On day 7 of the Euro tour, you will be traveling to Munich, home to extraordinary centuries-old buildings and numerous staggering museums, from Frankfurt after a heart-healthy fresh breakfast in hotel. Soon after breakfast, you will be picked up by our representative at the hotel for a journey towards Munich, world famous for its annual Oktoberfest celebration. 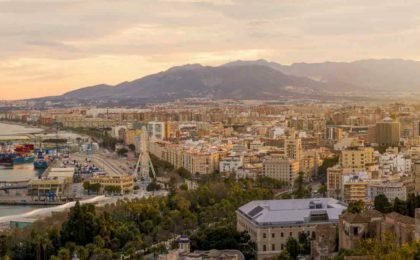 A city that ranks highly in the quality of life has so much to offer for its visitors. On an English-speaking-guide guided tour of Munich, you will observe and admire the cities numerous architectural wonders, centuries-old structures and buildings, palaces, town halls, castles, and much, much more. Experience phenomenal German culture and traditions, markets and shops, abundance of cultural attractions, and larger than life landmarks and buildings. Get some free time yourself to indulge in shopping in streets of Munich, collect memorabilia and souvenirs for friends and family back home, and enjoy the mind-blowing photograph opportunities that Munich has to provide. Another day, another exciting Europe trip. Today is the day to explore Schaffhausen, a quaint medieval town in Switzerland near the German border. After indulging yourself with a delicious continental breakfast at the hotel, you will leave Munich and journey towards Schaffhausen. 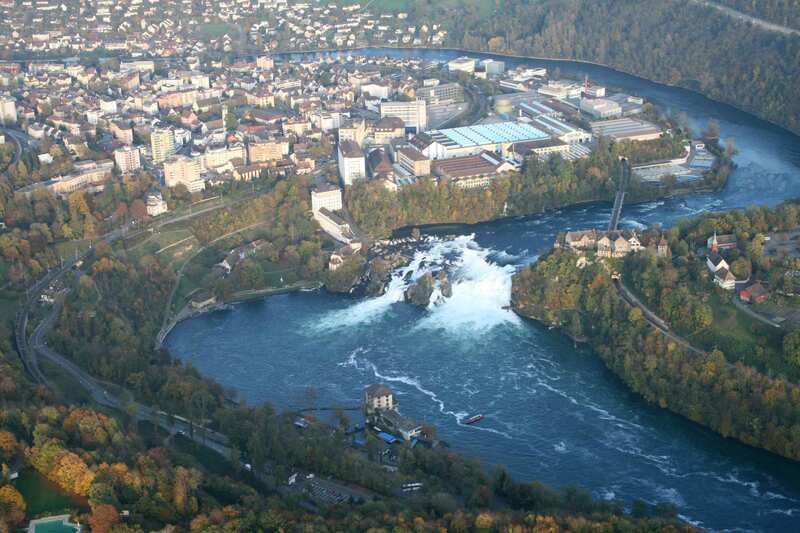 Upon arrival in Schaffhausen, a Swiss town on the Rhine River is best known for its mountains, watches, chocolates, and cheese, you will be visiting Rhine falls, one of the Europe’s largest waterfalls. Explore the Rhine River and falls on a boat ride. This magical experience with exhilarating sights of nature surrounding is breathtakingly beautiful and an unforgettable attraction. Enjoying to the fullest in Schaffhausen. 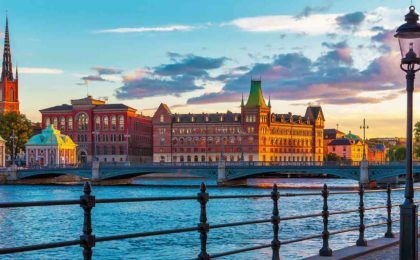 You will then proceed to Zurich, the largest city in Switzerland known for its cultural vibrancy with magnificent views of the snowcapped Alps on the horizon. Visit Zurich Lake while you are here for peace and quiet time losing yourself into nature’s arm enjoying the scenery and go for shopping collecting souvenirs and memorabilia for family and friends. Leaving Zurich, you will then head to Lungern. Ending a perfect nature-filled day, treat yourself with a fine dinning experience at an Indian restaurant and get dropped off at Hotel Lowen or similar for a quiet and cozy overnight stay. Greet the sun in the fresh morning in Lungren with a delightful breakfast at the hotel and get picked up by our tour guide for an excursion to Mount Titlis. At 3,238 metres above sea level, Mount Titlis is a snow and ice spectacular with gorgeous sights and sceneries. 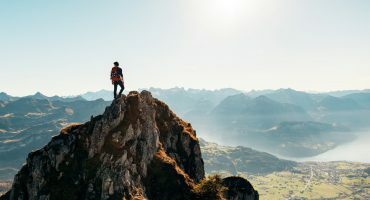 Allow yourself to catch the most beautiful views and witness breathtaking snowy mountain landscapes in Mount Titlis, home for Europe’s highest suspension bridge. Or, better hop onto the Mount Titlis Flyer and truly experience the snow and ice on top of Mount Titlis, a sight that will stick to your memory for a lifetime. 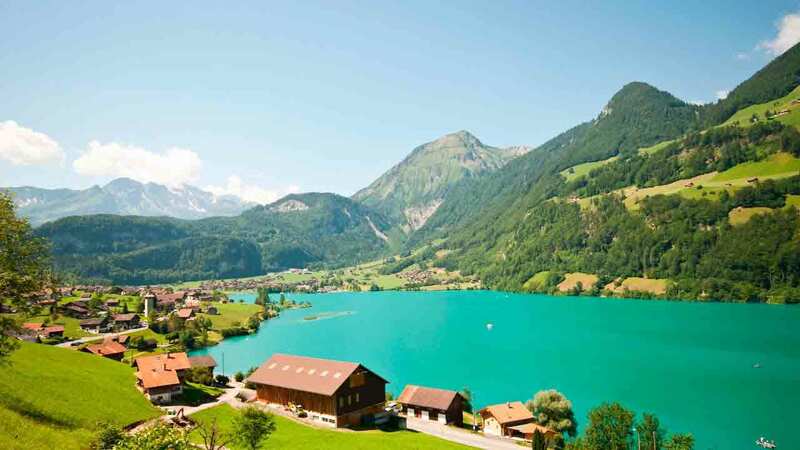 Travel from Lungern to Engelberg (50 km/1.30 hrs) on the long-distance coach and proceed towards Lucerne. An orientation on tour of Lucerne City will guide you on your visit to The Lion of Lucerne, also known as Lion Monument with picturesque setting and abundant historical significance and also Kapellbrücke, a 204-metre historical wooden pedestrian bridge. This oldest wooden covered bridge in Europe and the accompanying tower are the most photographed monument in the country. Finishing off the journey and marvelous tour, dine on delightful delicacies amidst the preserved medieval architectures of Lucerne and proceed for Hotel Lowen or similar for an overnight stay via our drop-off service. Today, leaving behind Switzerland, you will be heading for Mestre after the morning breakfast in the hotel. After breakfast and following a long drive of just above five hours, you will be stepping onto Mestre, an Italian city known best for its medieval history and culture. 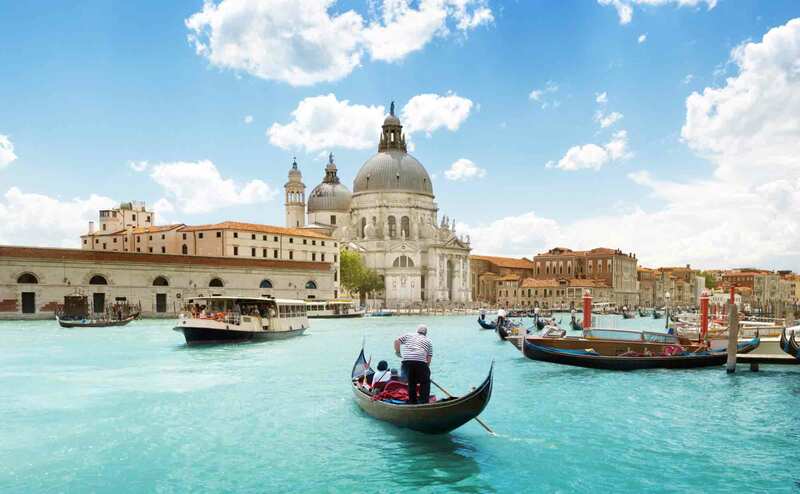 Hop on for a public boat trip to Venice Island and enjoy the guided walking tour in this magnificent Italian city with unforgettable and uncanny sights and architectures. Amuse yourself at the Glass Blowing Demonstration, an impeccable and magical demonstration demonstrating old style techniques of glass blowing. 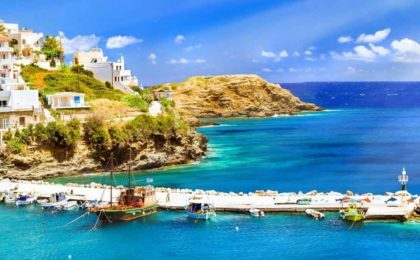 Get some free time for leisure, drown in the beauty of Italy, make new picture memories, stroll along the streets, and thoroughly enjoy the beautiful sights. 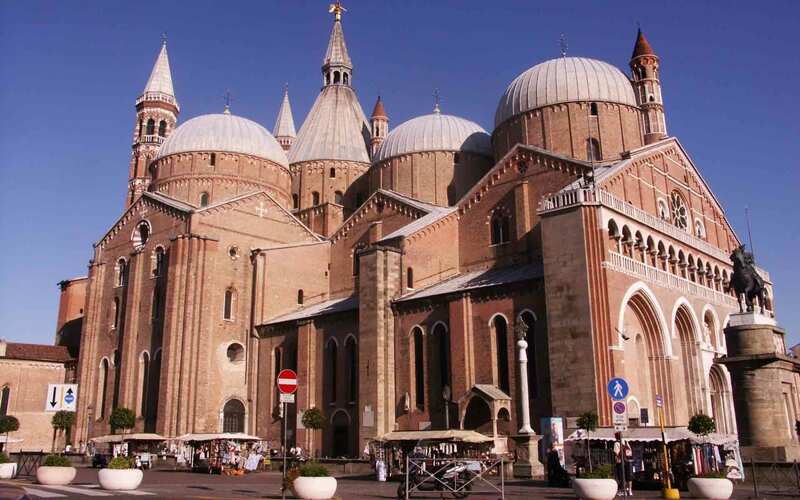 Soon later, arrive in Padua, an attractive historic town known for its significant medieval background. Fill your appetite with preferred delicacies amidst the picture-perfect town and head for an overnight stay at Hotel Four Points by Sheraton Padova or similar via our drop-off service. Greeting the sun in the morning and starting the day with continental breakfast at the hotel, get ready to explore Padua. After getting picked up by the driver, get orientation on your forthcoming tour of this lovely town and visit Padua Square, one of the largest squares in Europe studded with wonderful statues on the bridges and a place with lots of history. 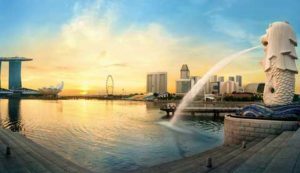 Stroll around this historic place, feast your eyes with the beautiful sculptures, shop away, and just enjoy the spectacular view. 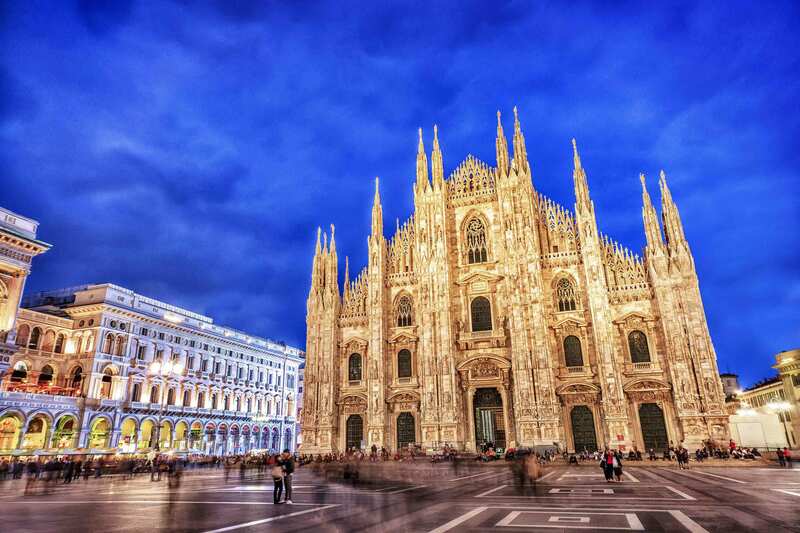 After chilling in a wonderful place admiring the beautiful square, you will be now heading off to Milan, the city of future, an elegant and sophisticated destination of your Euro tour. Completing the wonderful day with a pleasant dinner, you will proceed to Hotel Holiday Inn Assago or similar for an overnight stay in Milan. Exploring Europe at its finest form, there is no better place to be than in Milan to end the perfect tour. Start what is going to be one of the dream-come-true-day in Milan with a pleasant elegant breakfast at the hotel. After breakfast, you are scheduled for a guided tour of Milan for sightseeing. Visit Duomo Cathedral, one of the largest cathedrals in Europe. This gorgeous behemoth of a cathedral stands tall over the city with its Gothic Italian architecture and is one of the main landmarks of Milan or rather symbol of Milan recognized for its impressive magnificent structures. Observe the architectural gem to the fullest and allow yourself some free time later for some shopping and pictures for your remembrance. 1) The passport should be issued less than 10 years ago. 2) Two photocopy of Passport photo page and address page of the applicant. 3) Photocopies of all valid US, U.K. and previous Schengen visas. 4) One application form & undertaking form with all columns filled in and 2 recent photographs in the size of 3.5 cms x 4.5 cms with white/light background. 10) Copy of air ticket or PNR (booking printout). 11) All applicants except first time traveler (traveling first time to a Schengen country) while applying for a French visa will be required to fill visa insurance undertaking form in addition to the visa application form. 12) For minor travelling alone the visa application must include an authorization from both his/her parents to travel alone. The authorization has to be certified by an entitled Indian/Nepalese authority and enclose copy of the parents’s identity. authorization to let her/his child travelling with his/her spouse. 13) For any student under 18, applicants are requested by the French authorities to provide with either a photocopy of certificate from their school or university or any other document as a proof of their enrollment as a student or apprentice. 15) Domestic help at the private service of a foreign national or a French national, accompanying his employer to France for a short stay needs to hold a working permit,like any foreigner going to work, full time or part time, in France. 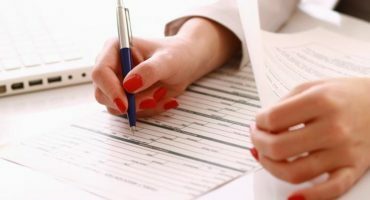 professionnelle) center of the employer’s place of vacation is compulsory for application for a visa. 16) NOC for school, college or Employers is required as a mandatory document. NOC from spouse with a signature proof if any one of the couple is traveling for tourism purpose. 17. Marriage certificate is mandatory for all the applicants who are married if their spouse name is not endorsed in the passport. If someone is not having a marriage certificate (newly married couple) then an affidavit declaring the applicants to be married with their photos pasted on the same should be produced. 18. All child within the age of 18years should provide a copy of birth certificate as a mandatory document. 19. All Documents must be submitted in A4 Size.